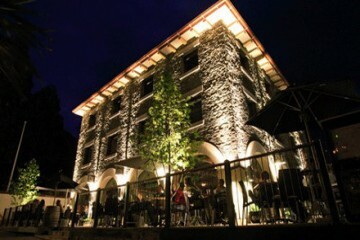 Pig and Whistle Queenstown is an English pub situated in the heart of town regularly visited by locals and visitors alike. The bar boasts 17 different beers on tap, 8 big screen televisions as well as a projector, and live music and entertainment from Friday to Sunday. 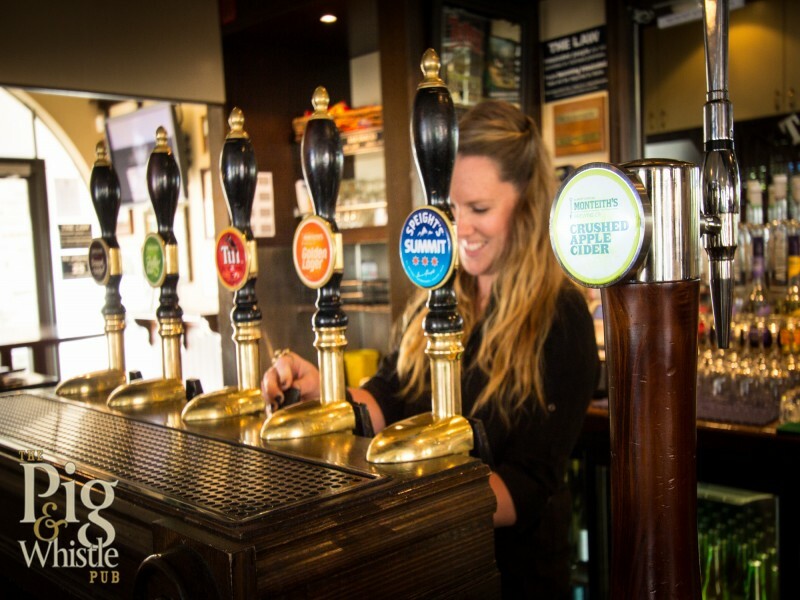 Generous helpings of pub food at affordable prices are just part of the warm and friendly pub atmosphere at the Pig and Whistle, so be sure to check it out for yourself whilst you’re in Queenstown.